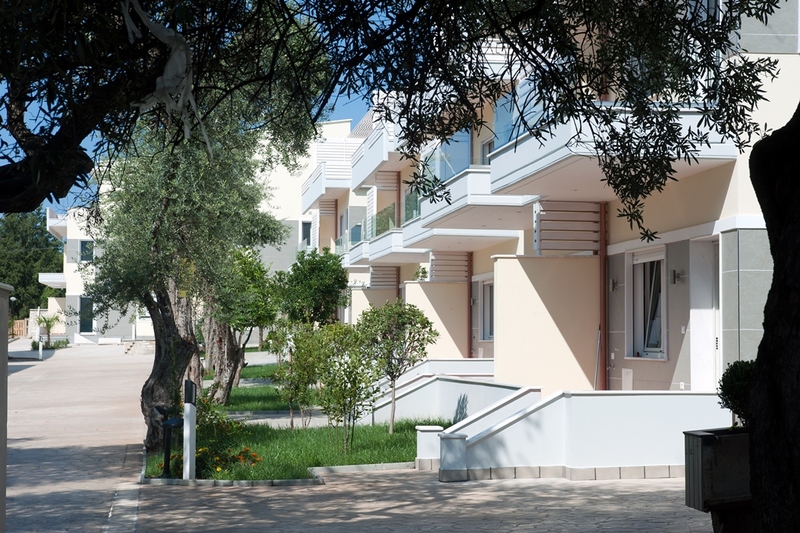 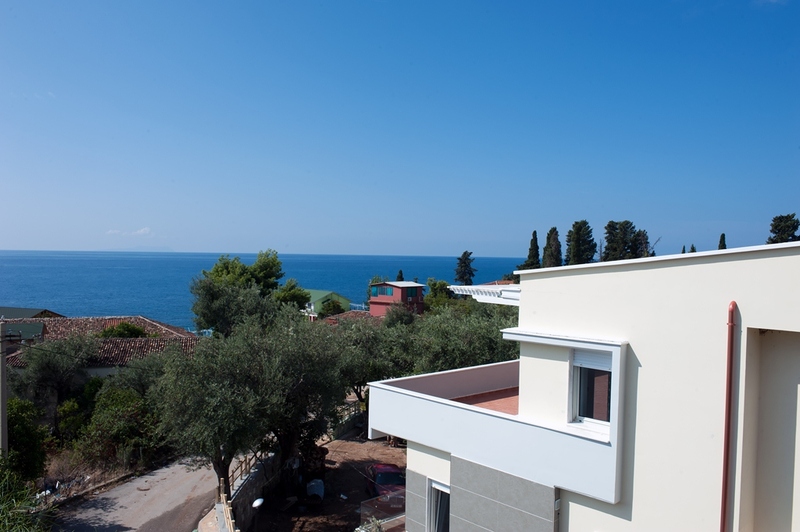 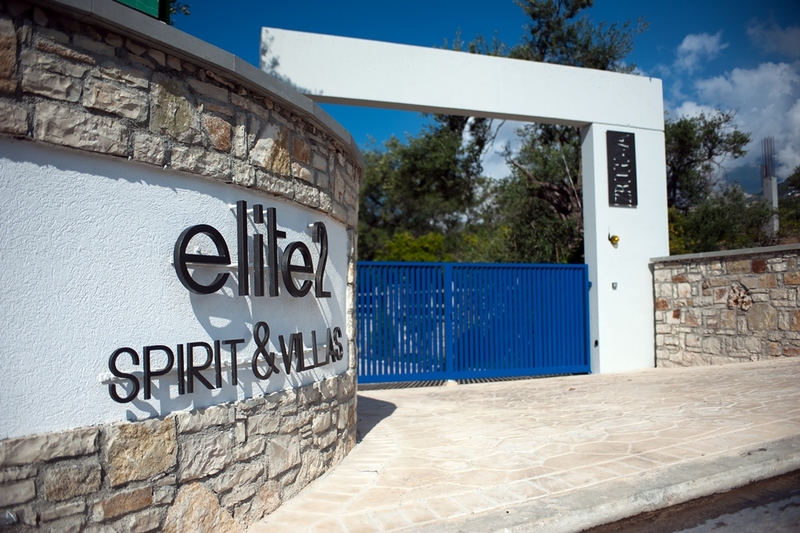 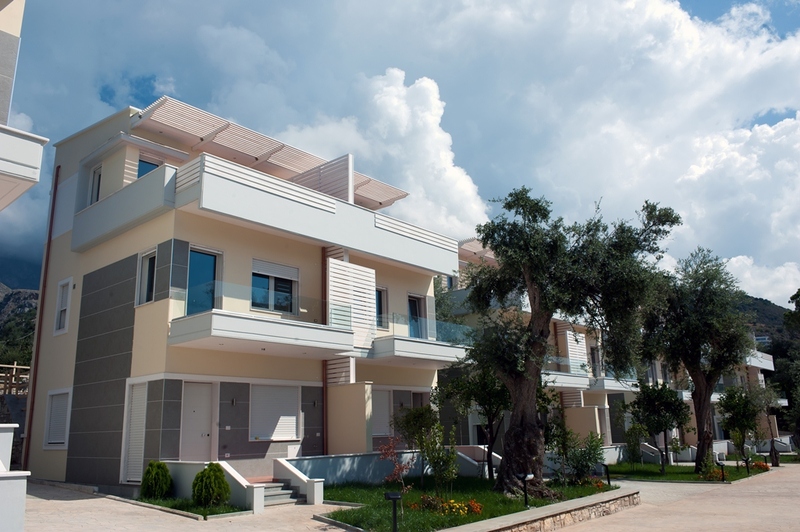 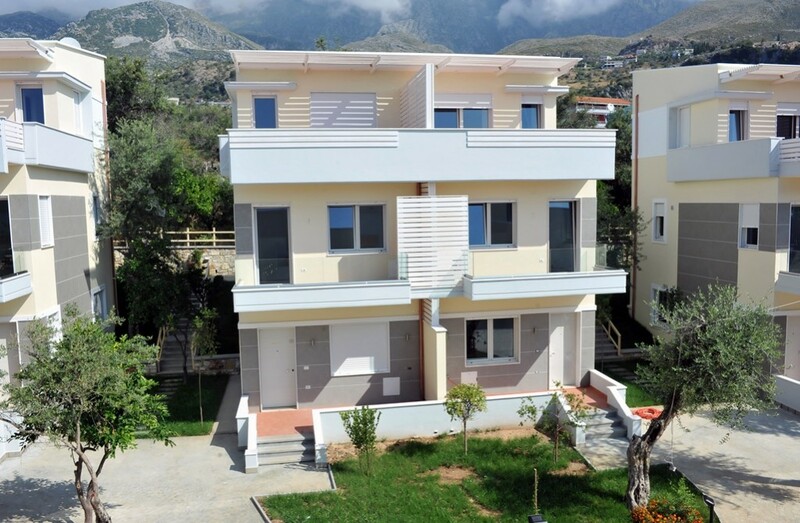 Beautiful Villas for sale in Dhermi. 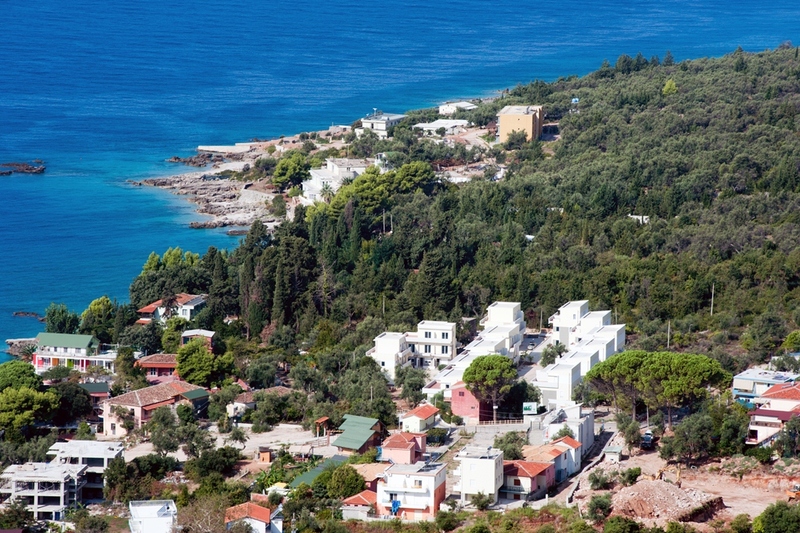 Great sea view of the Albania Coast and very close to the Albania beach. 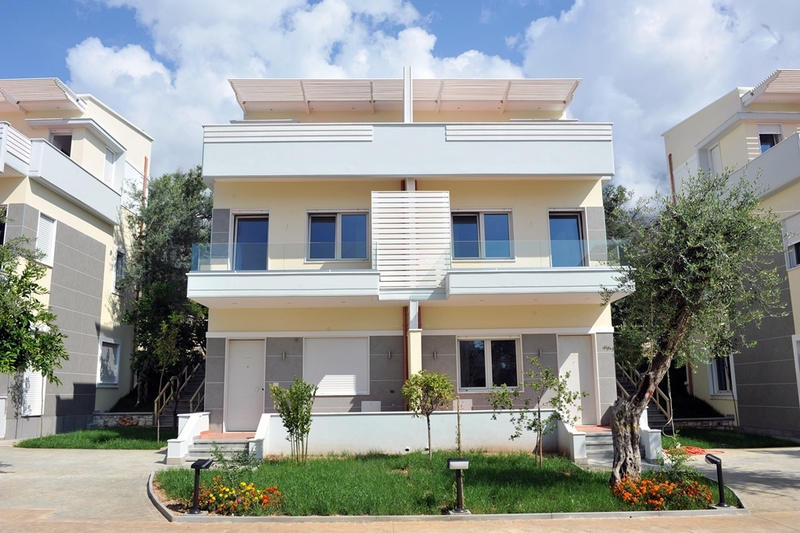 Two 1 bedrooms apartment in the first floor and two duplex apartments in the second and third floor of the villa.